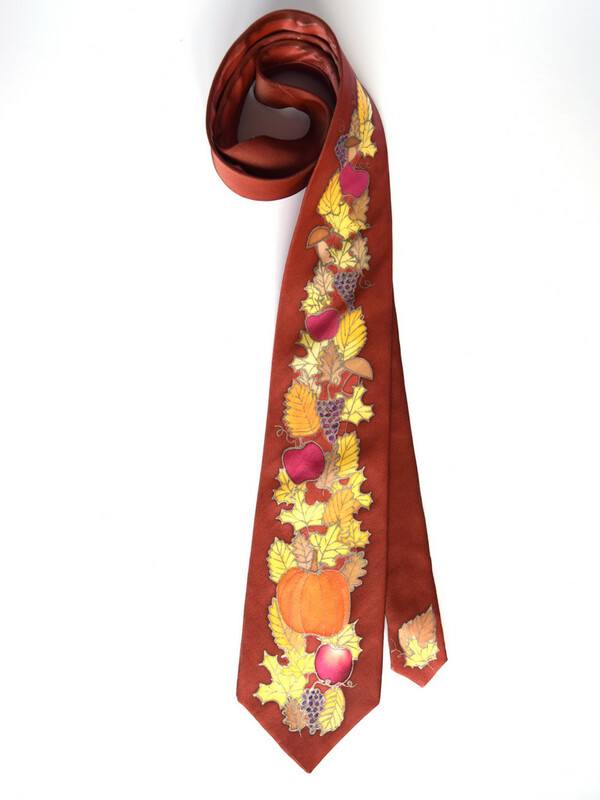 View cart “Green Peacock Necktie, Silk Necktie” has been added to your cart. Standard width 4 X 60 inches. 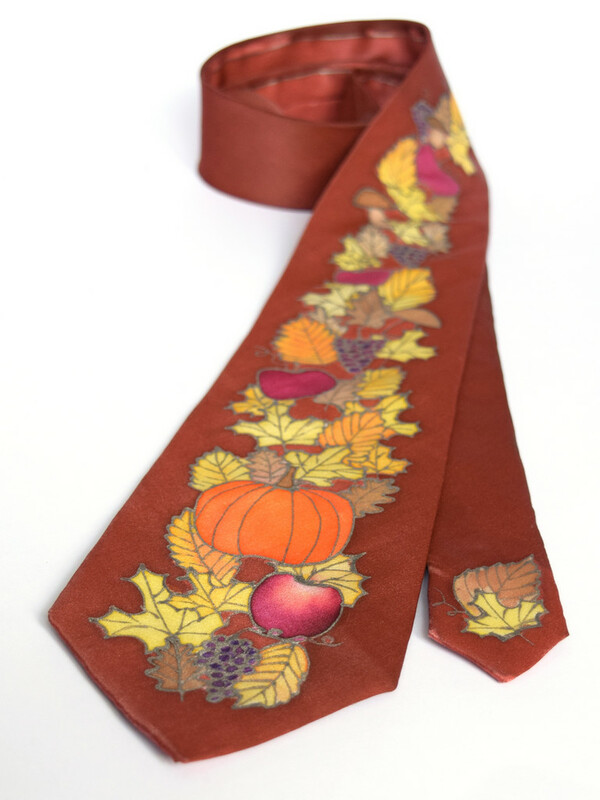 —This is simply the most amazing tie I have ever owned, the craftsmanship is simply exquisite. Every time I go out wearing this tie I receive an overabundance of compliments and people always ask me where I got it. 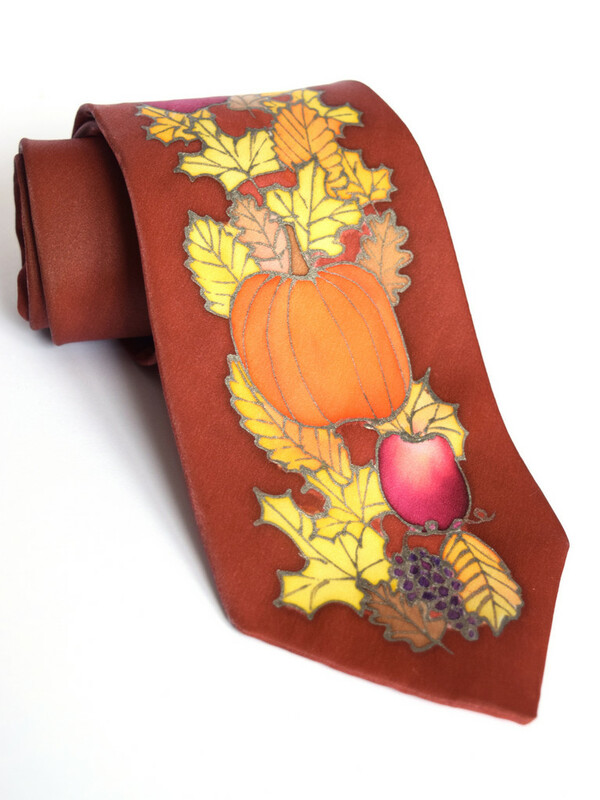 I would recommend this tie to anyone who wants to look classy and make a positive impression with their tie—the best tie I ever see. The peacock pattern is just a true wonder. Can also be ordered in the colors you need for your wedding or another special occasion. 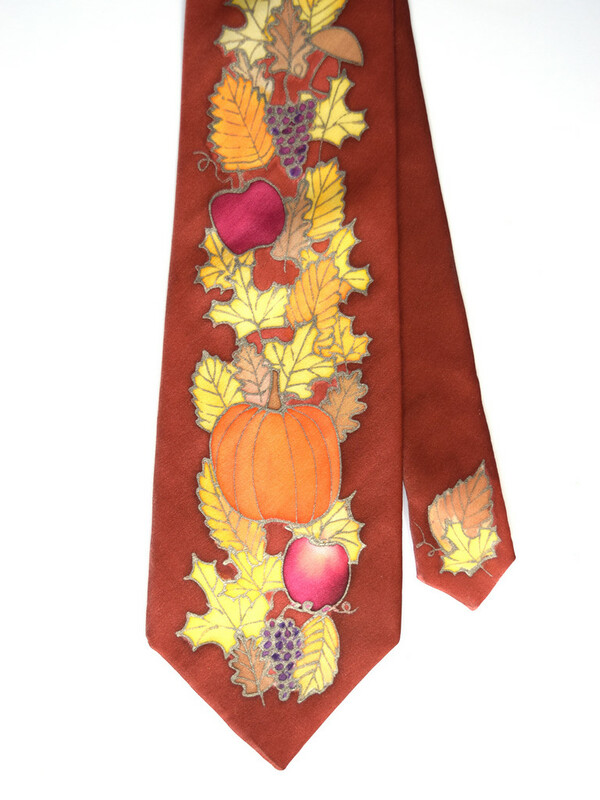 If you would like this necktie in another color combination contact me at ritzysilk@gmail.com for a custom order.